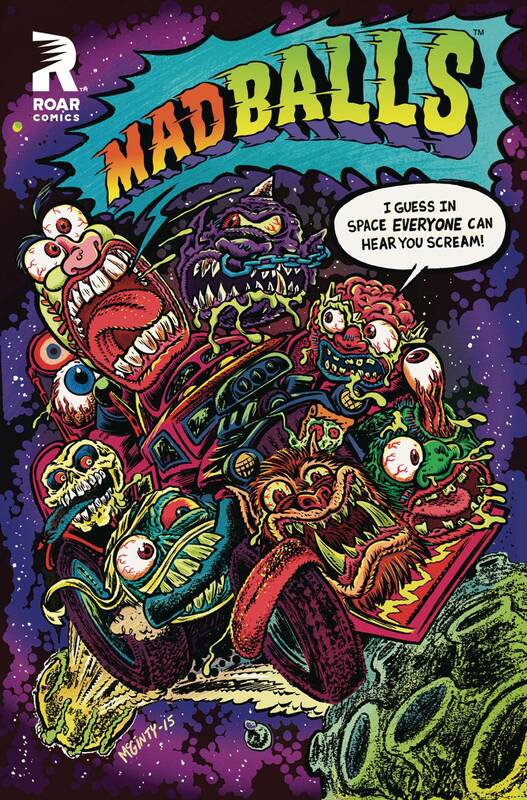 With the Bizarro Bowl sabotaged into total chaos, the Madballs start pranking the heck out of each other to get revenge - what a great plan! Once the smoke clears they discover the real culprits: the headless Torsoids. But are they too late? And what about rush hour traffic? The grosser-than-gross all-new adventure continues!